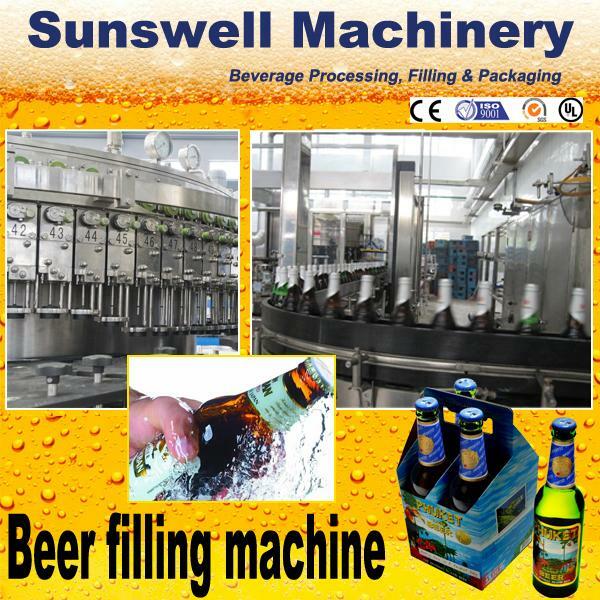 1, Beer Filling Machine filling valves adopt high-precision mechanic filling valve with mechanism of no bottle, no vacuumizing. 2, Out-placement mechanic structure. There is no spring in the valve. 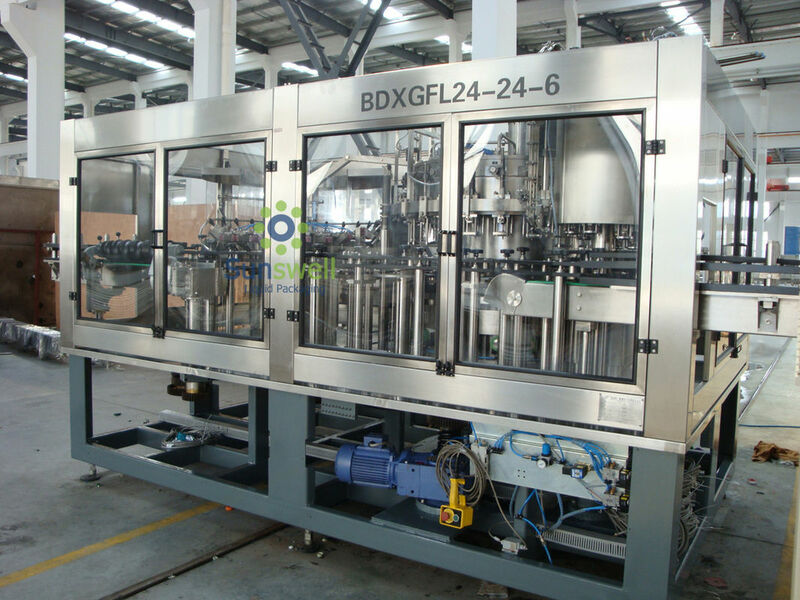 3, There are two times of vacuumizing, equipping high pressure foam simulating device. 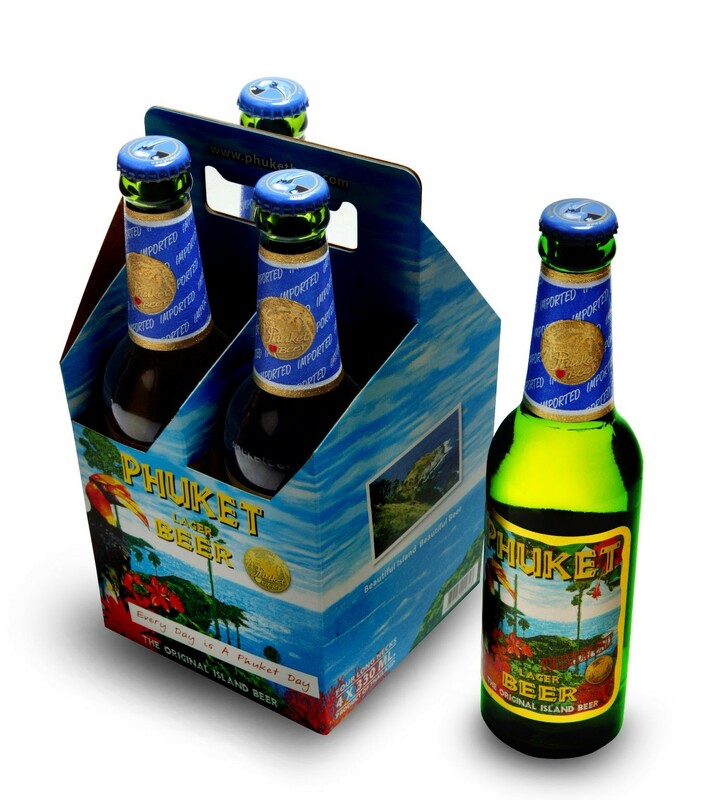 4, Driving adopts combination of open-type gear and gear. 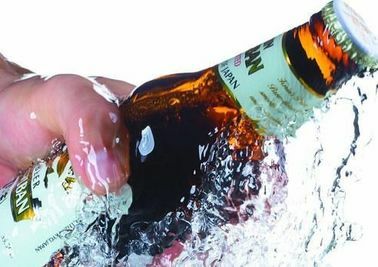 Adopt stepless frequency speed adjustment. 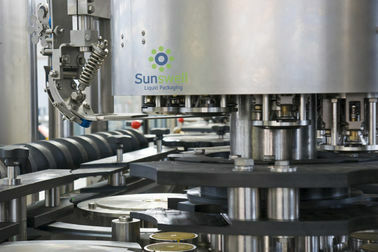 5, This beer machine equips automatic lubrication device. 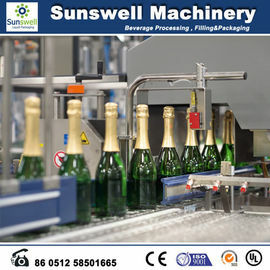 6, Equip automatic washing device for broken bottles. 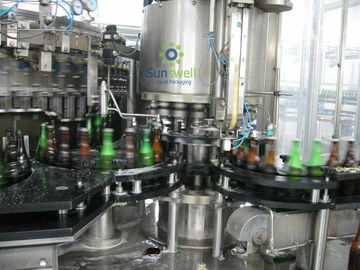 7, The lift of liquid tank, capping heads and control ring is electric to adapt to different height bottles. 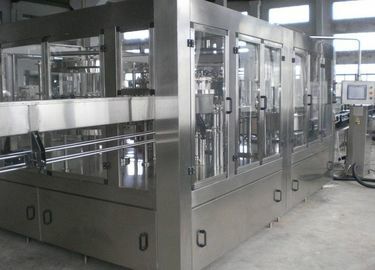 8, The product level in the filling machine tank is controlled by electric probe to keep stable level and reliable filling. 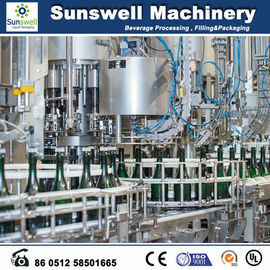 This beer bottling machine can be used as beer equipment or for beer production / beer plant.